A lot of underappreciated songs come and go and some really do deserve the limelight. Here are a few songs I think should really be listened to more – especially because of the meanings behind the lyrics. Thoughts: Timeflies is an artist group I think is really overlooked. This particular song, for example, beat Closer in my opinion. The soft chords along with the absurdly cute lyrics manage to give me a smile on my face even when my assignments keep piling up and the only messages I get from my friends are regarding homework assignments. Thoughts: A very cookie-cutter pop song, this wasn’t the ‘quality’ I expected from Zedd. However it is a new sound that he took over and honestly, his addition really lifted the song from a really cookie-cutter, boring, cliche lyrics and chord progression. It is quite a sweet song, but boring. But still, worth a couple of listens. Thoughts: With someone going through the stresses of applying to university, the absurdity of the human condition (ehhhh see what I did there? No? Ok) has never been more accurately portrayed than in this song. And if you haven’t already listened to Jon Bellion (apart from CO’17 whom lived on his music at times), then give it a try.  Don’t forget to contact KISToday if you have any songs you’d like to recommend or share!